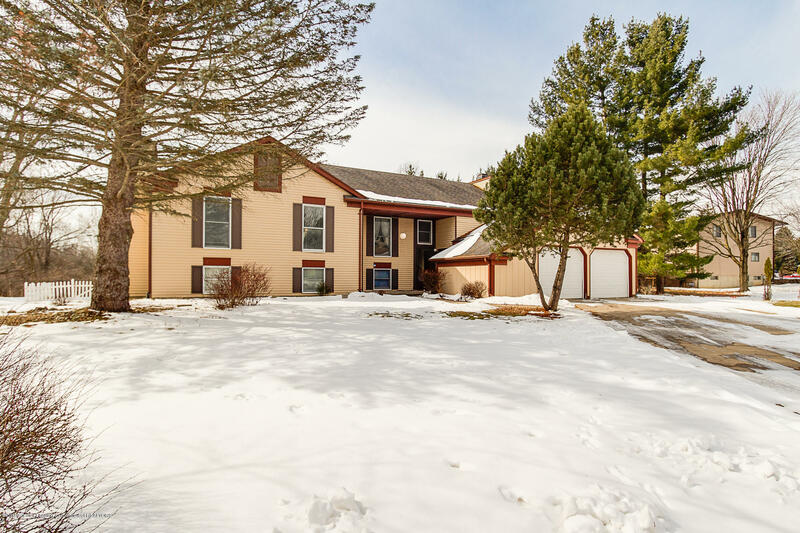 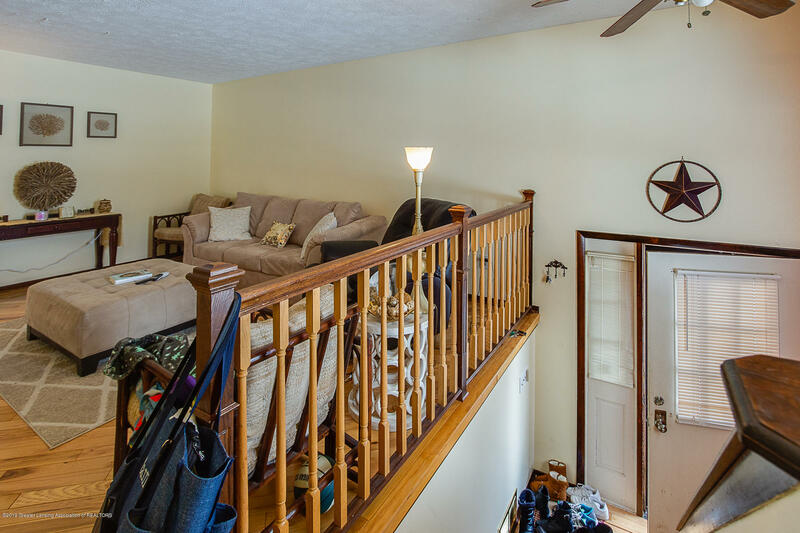 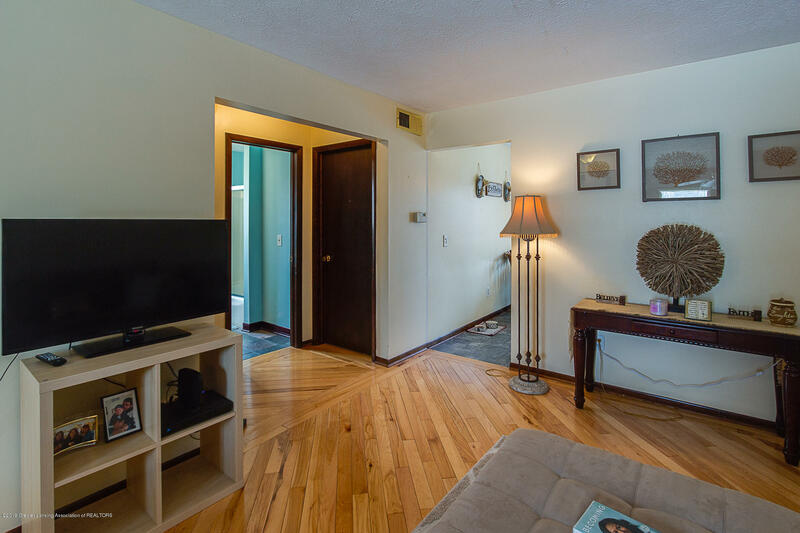 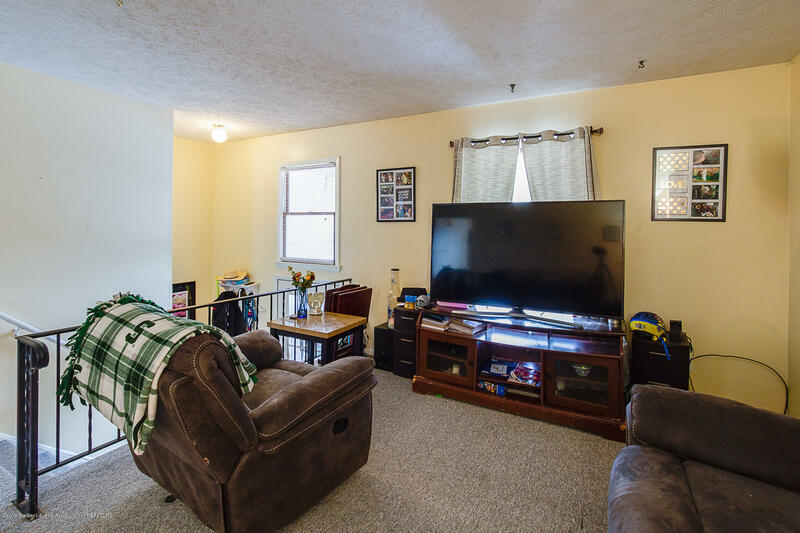 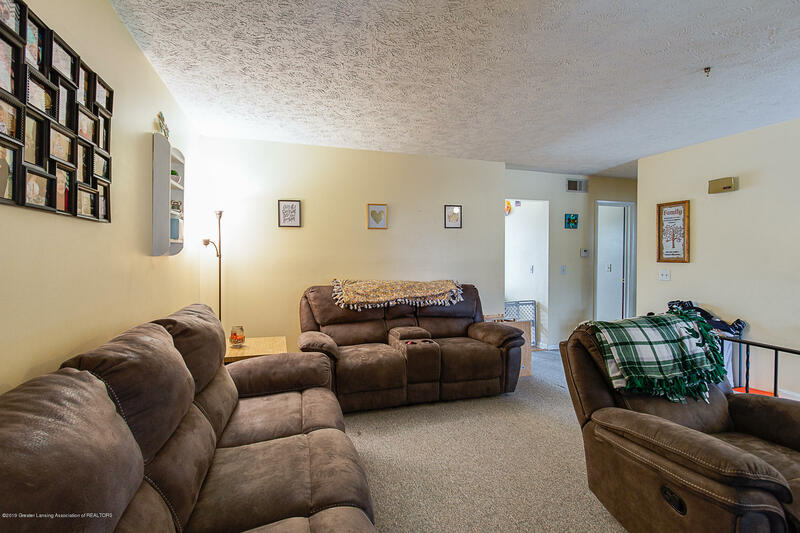 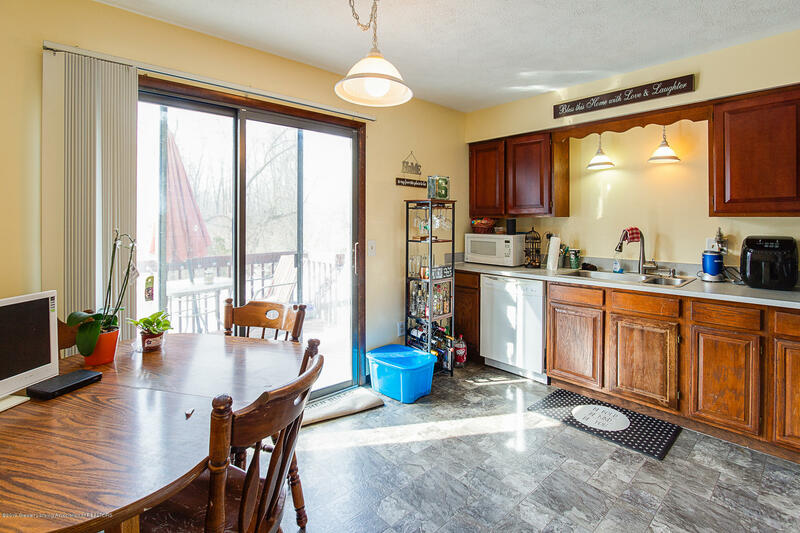 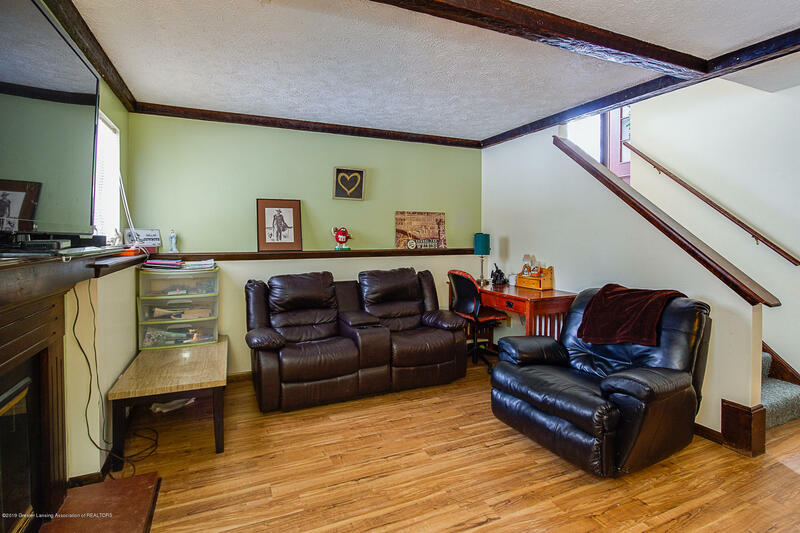 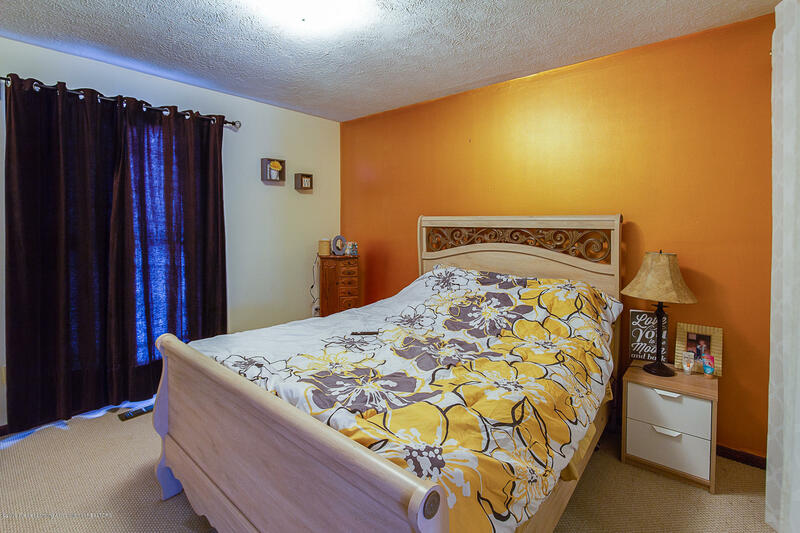 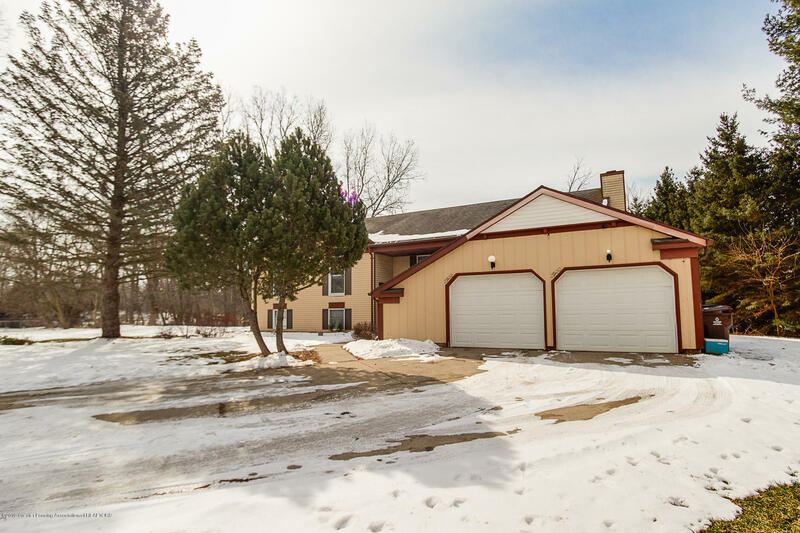 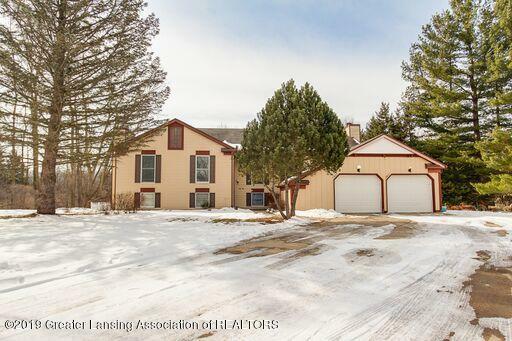 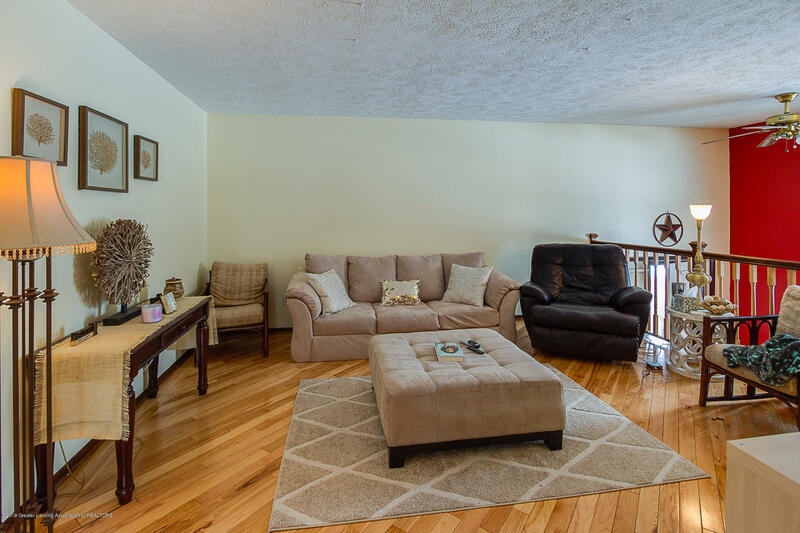 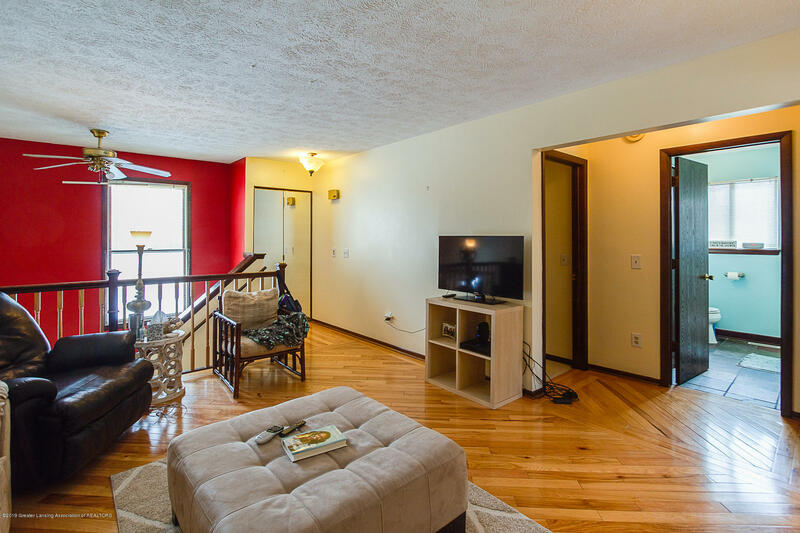 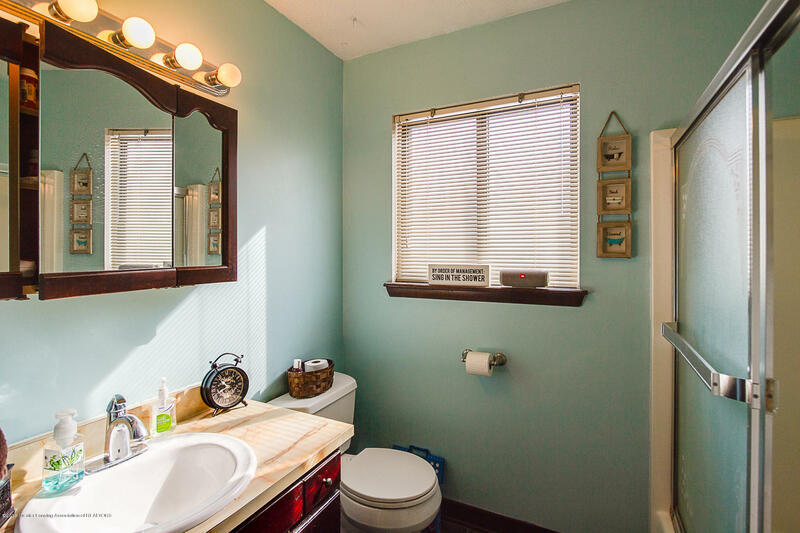 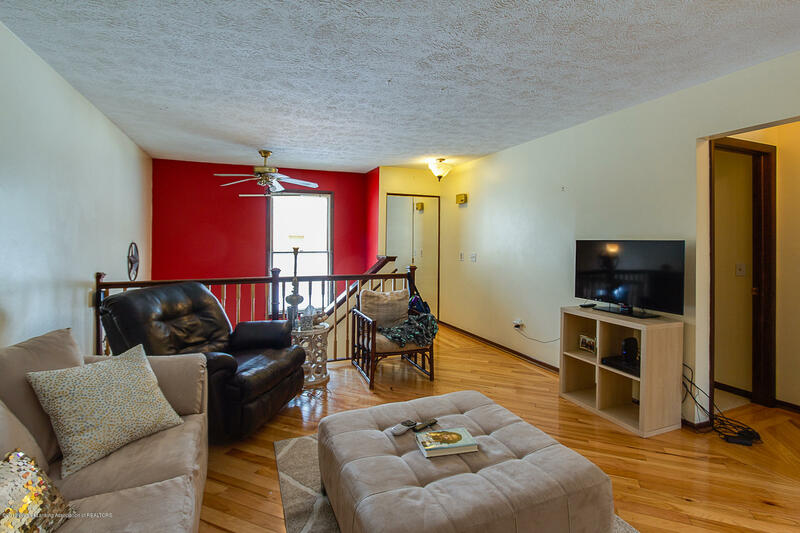 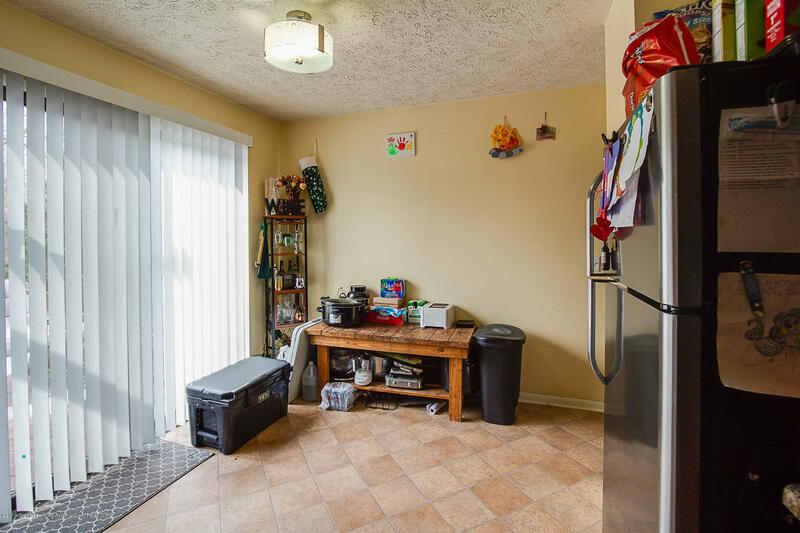 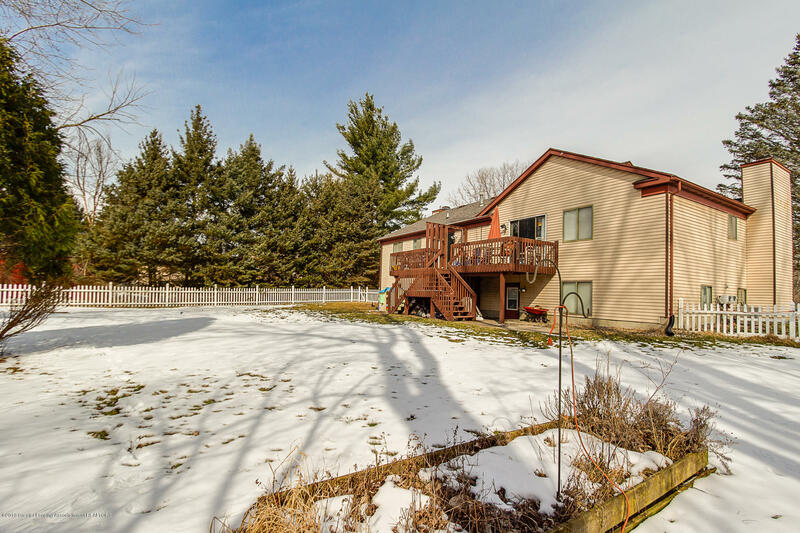 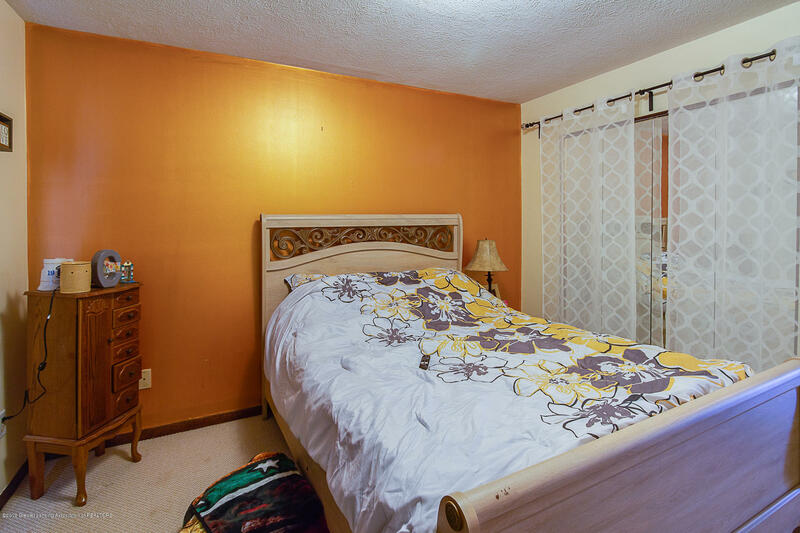 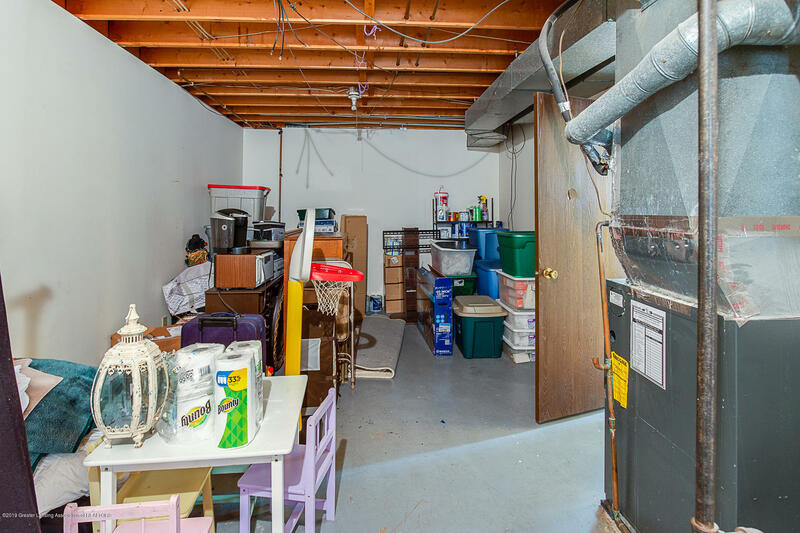 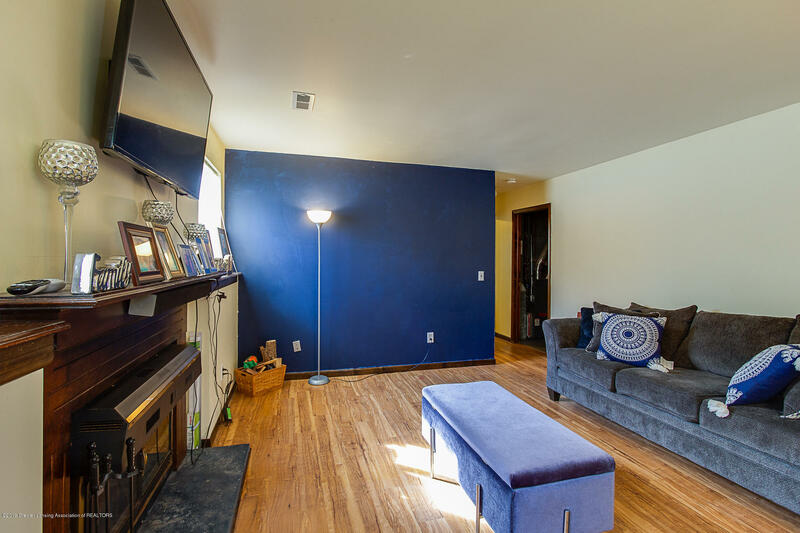 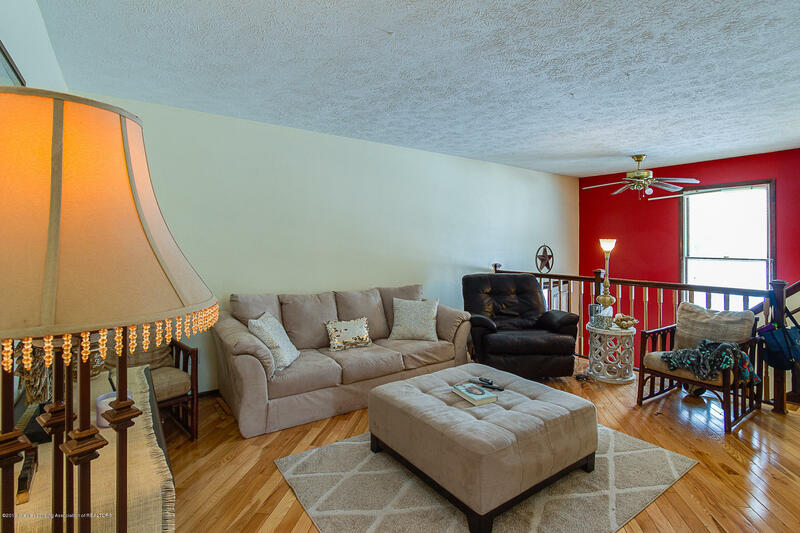 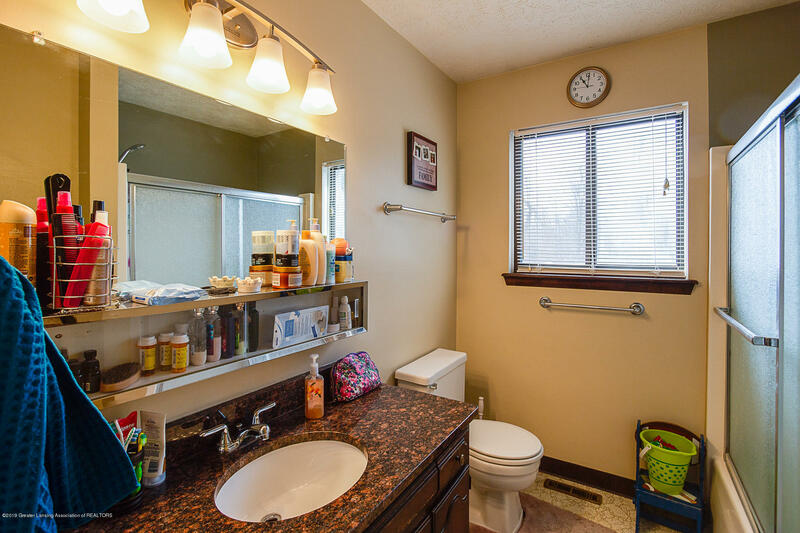 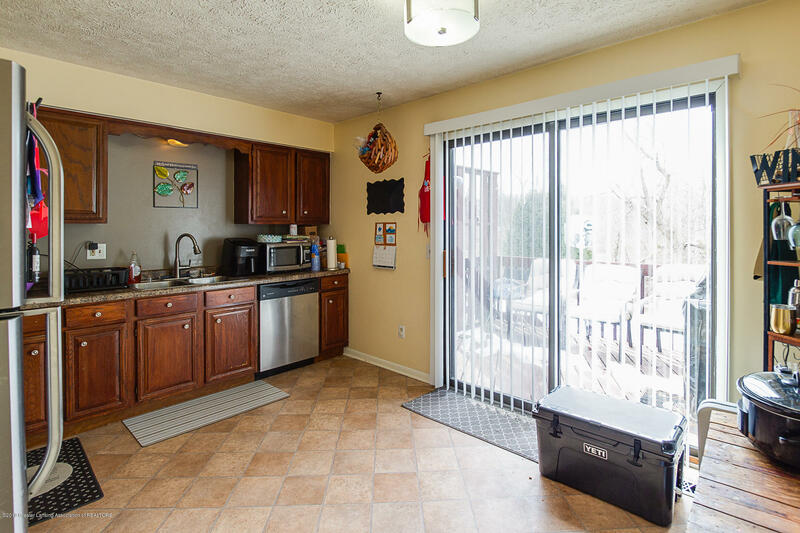 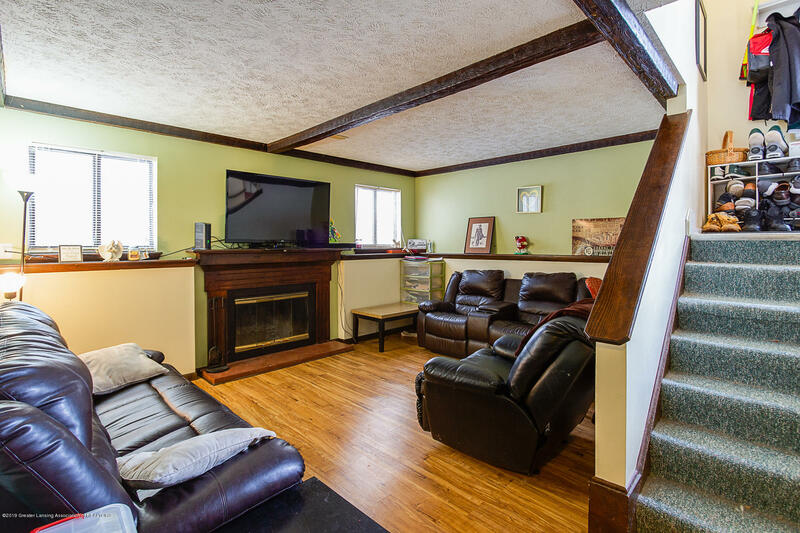 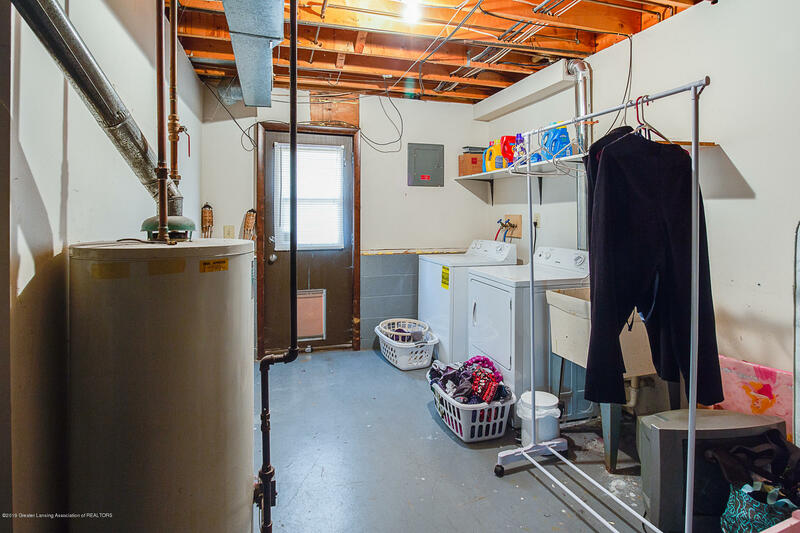 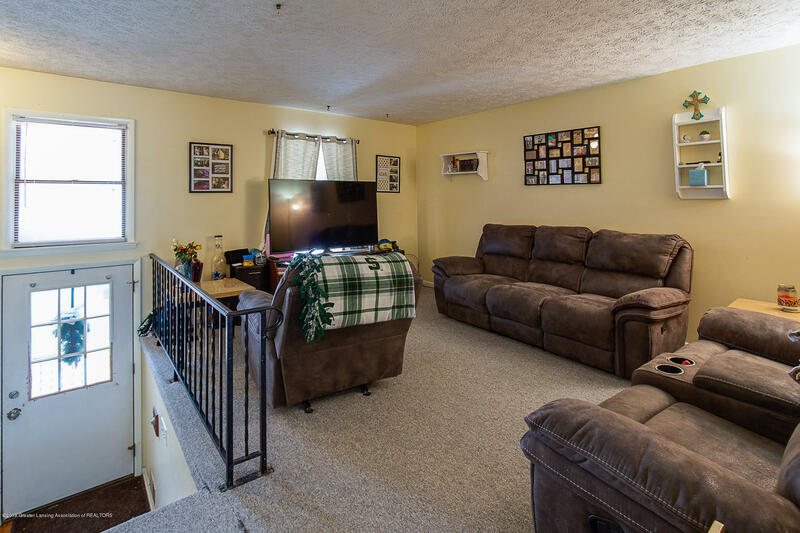 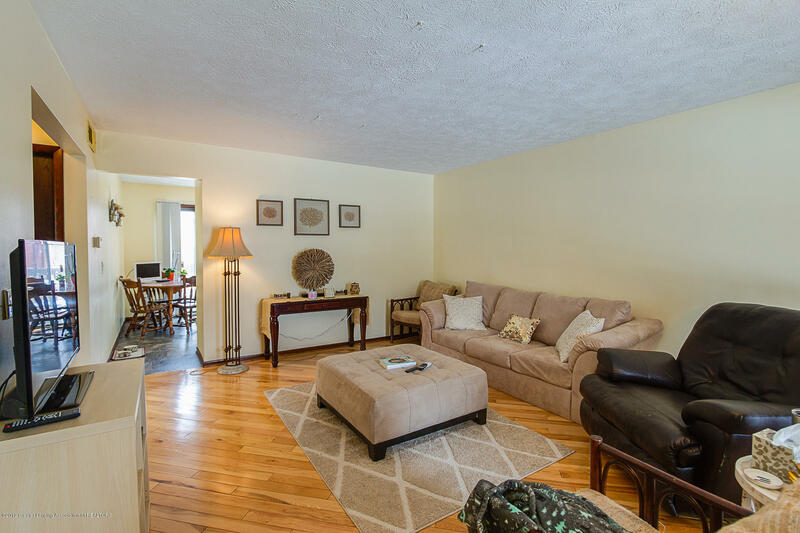 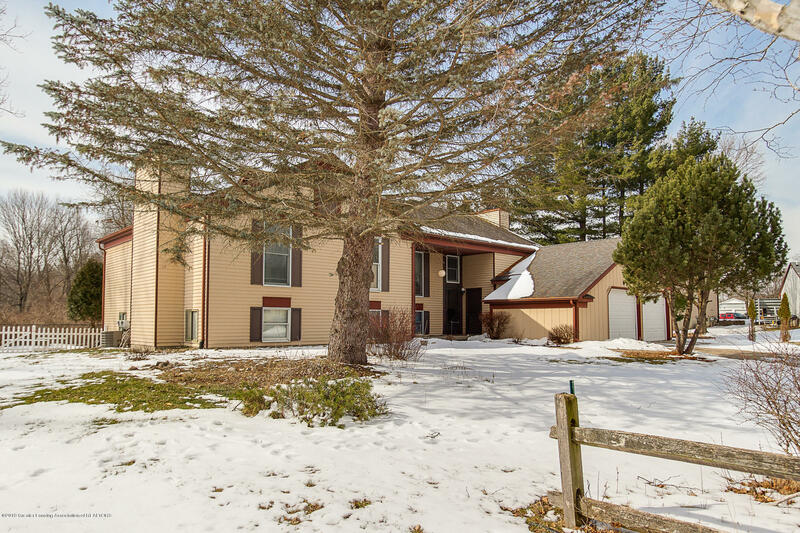 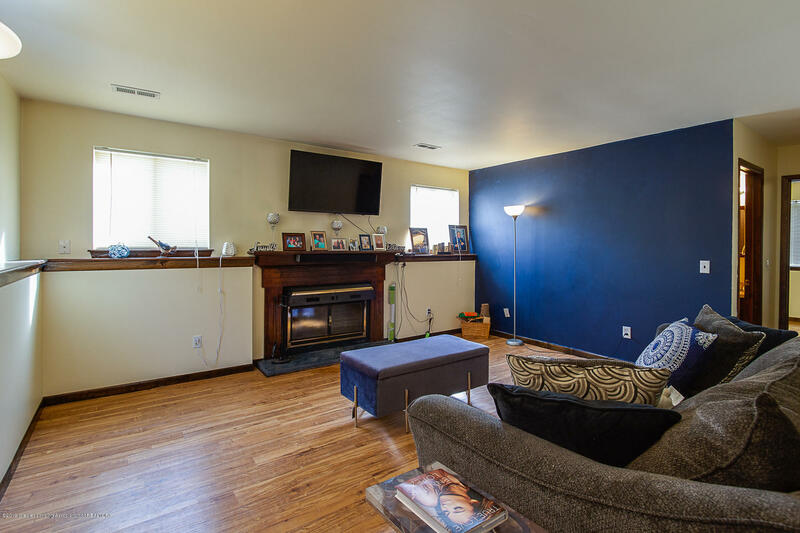 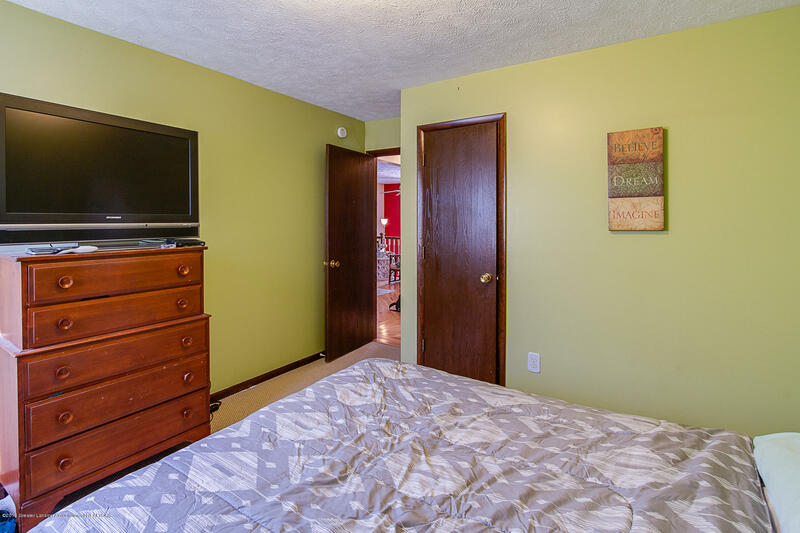 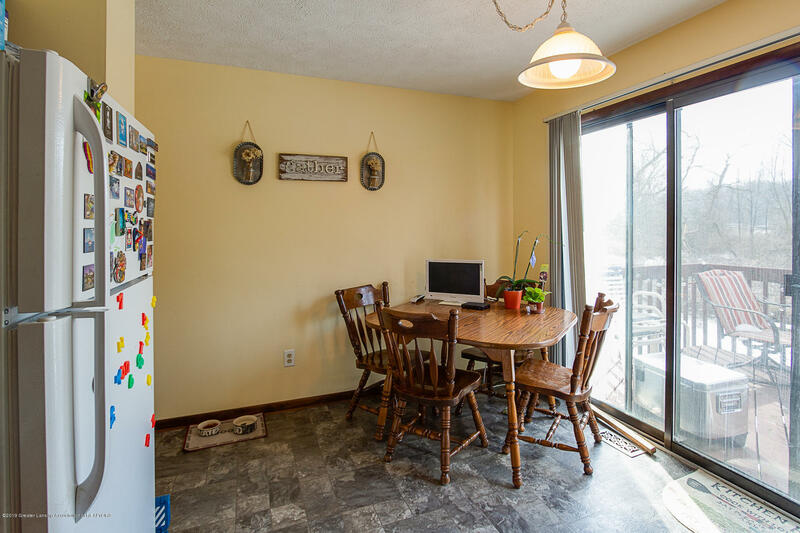 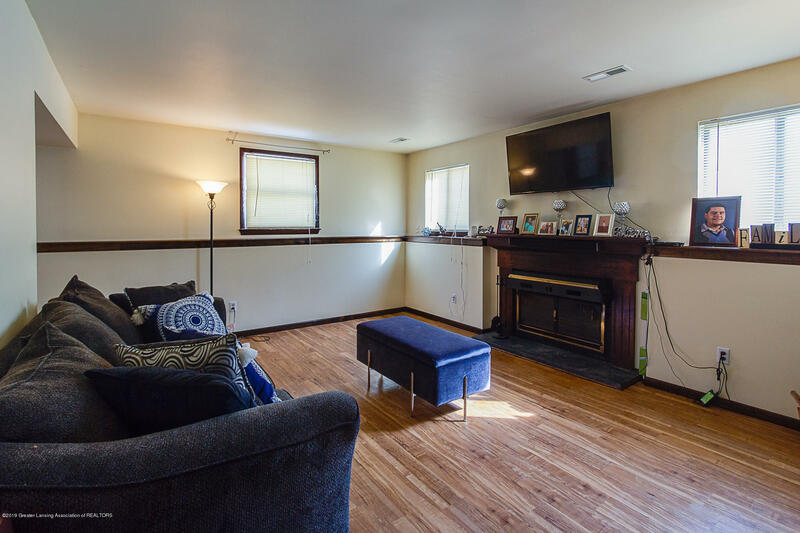 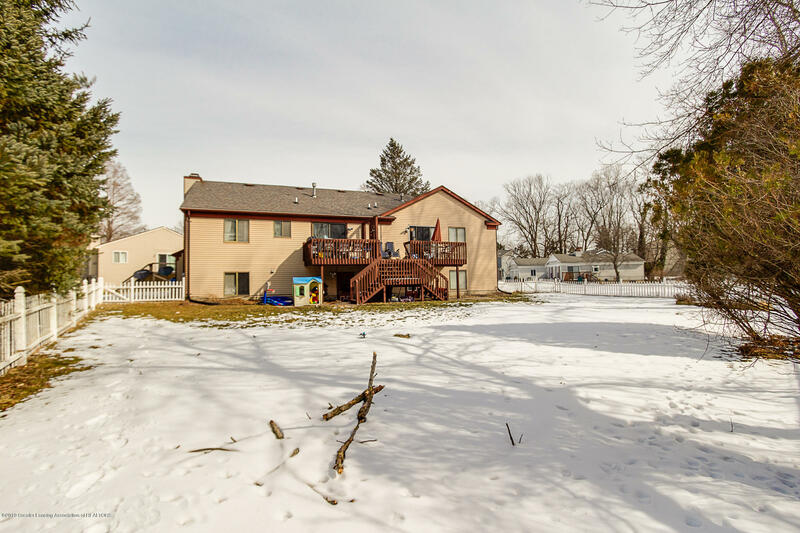 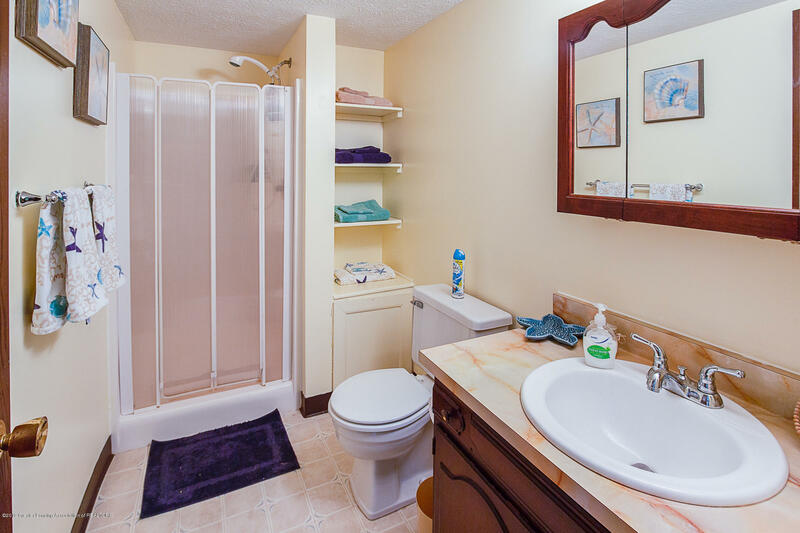 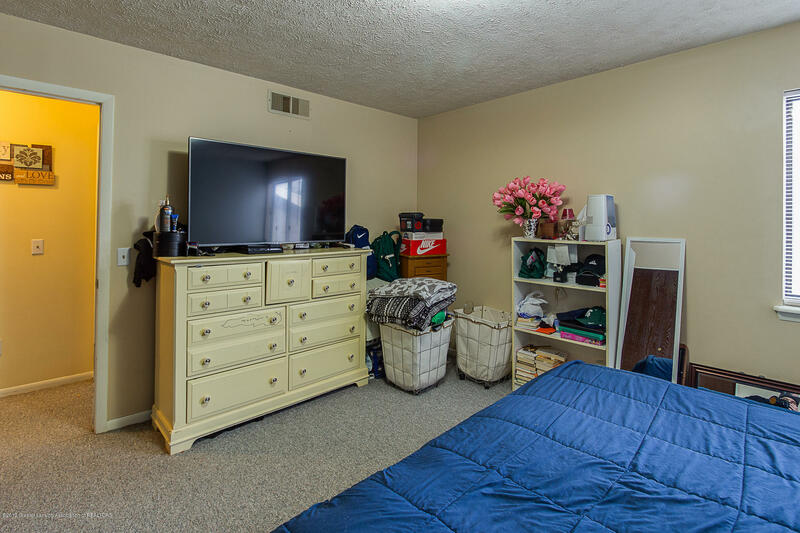 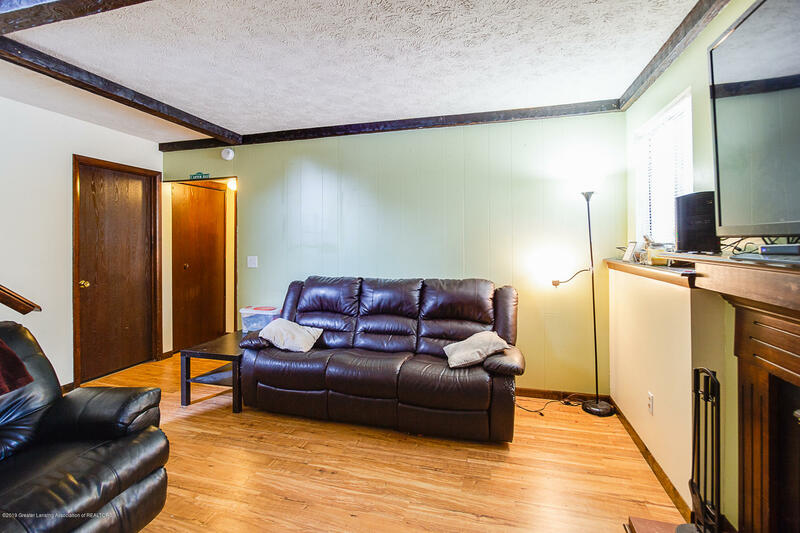 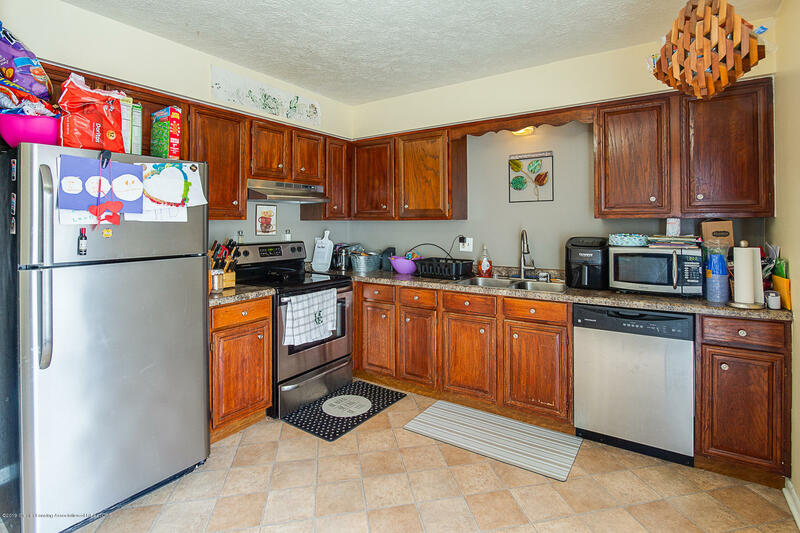 Beautiful, bi-level duplex with plenty of room inside and out. 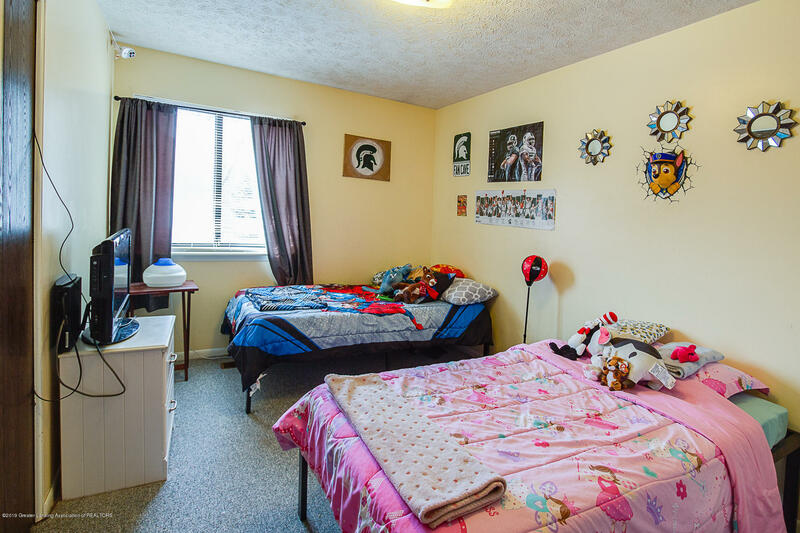 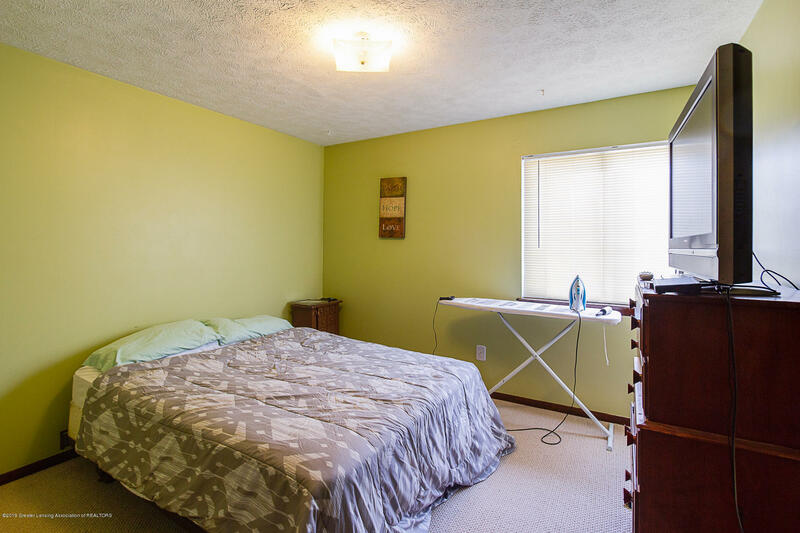 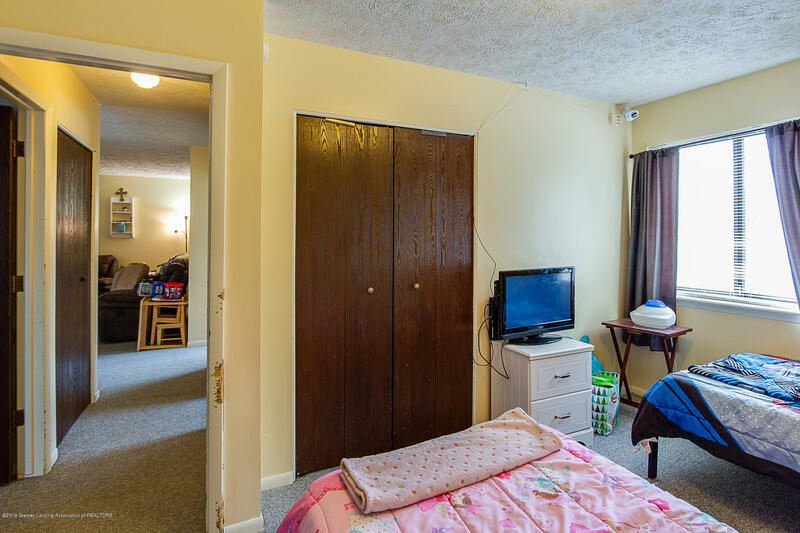 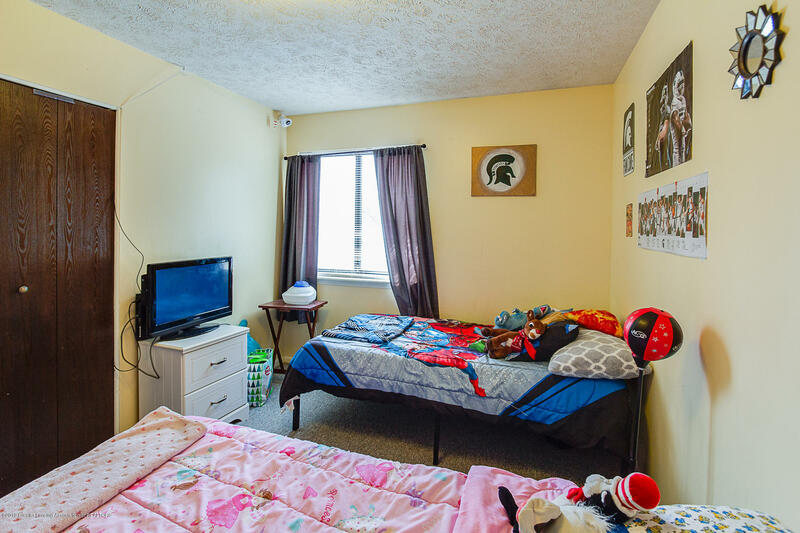 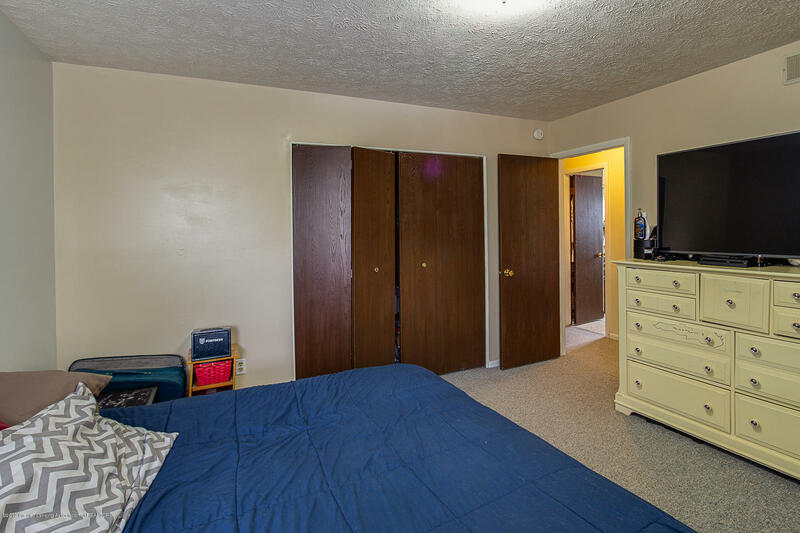 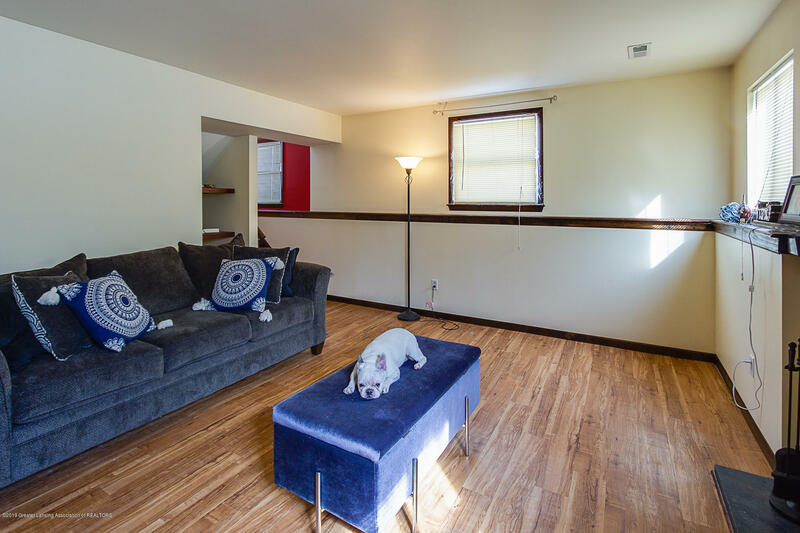 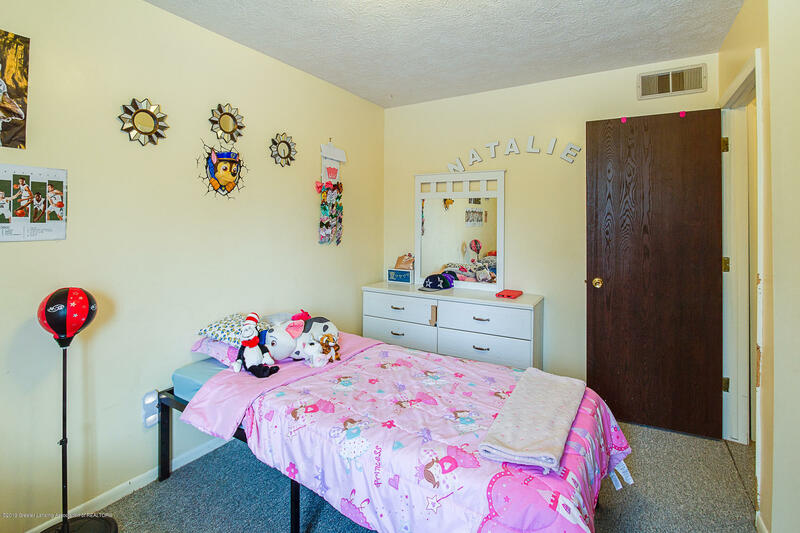 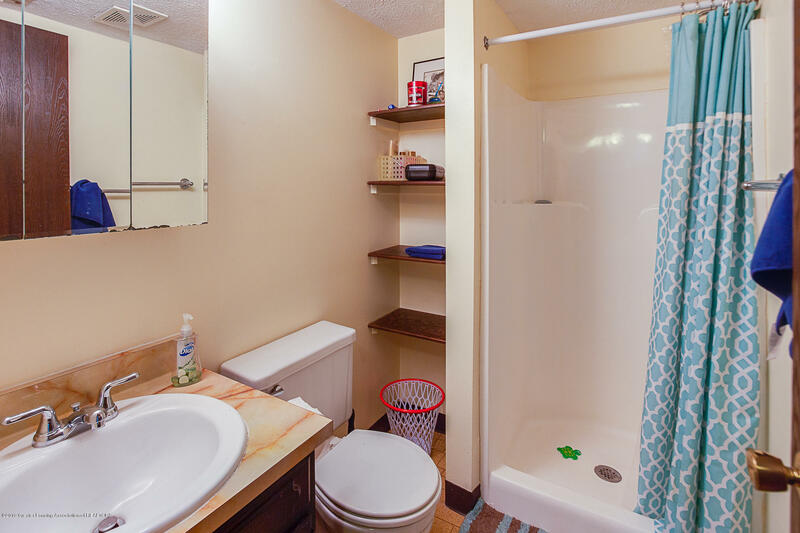 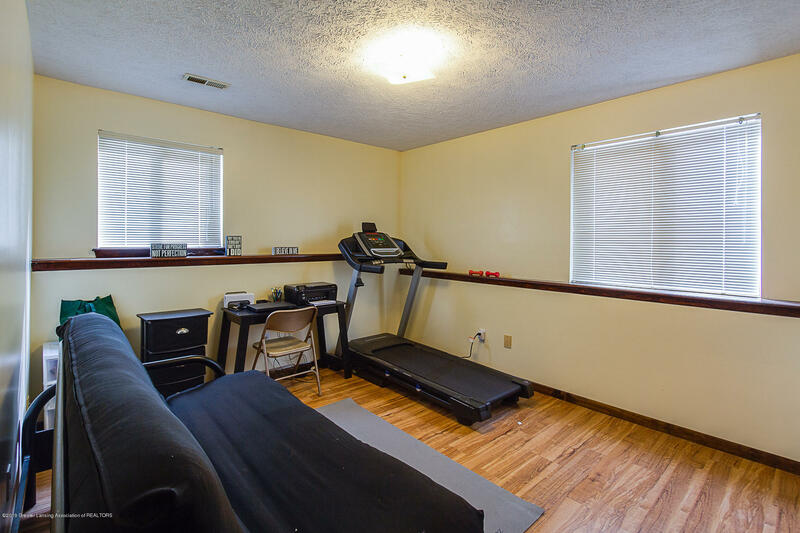 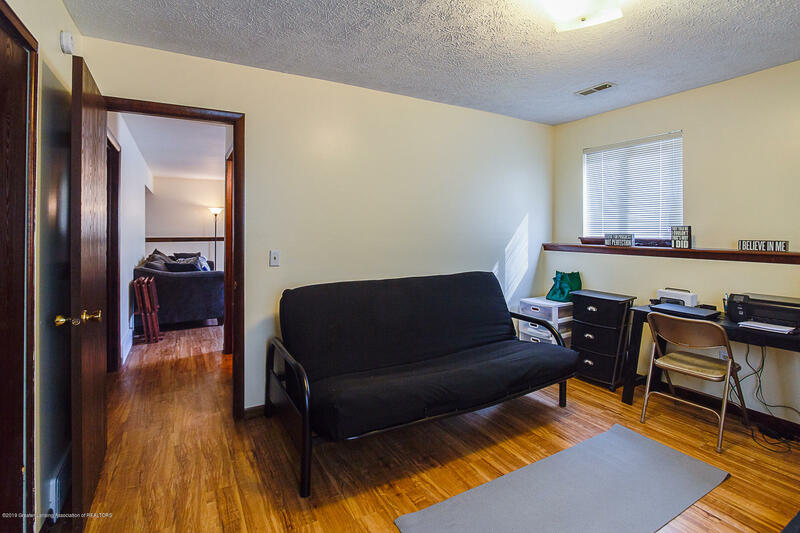 3BR/2BA in each unit. 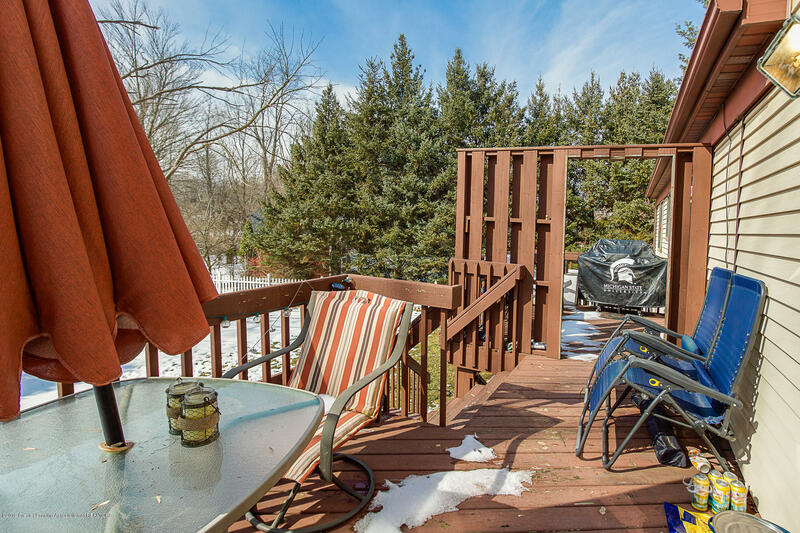 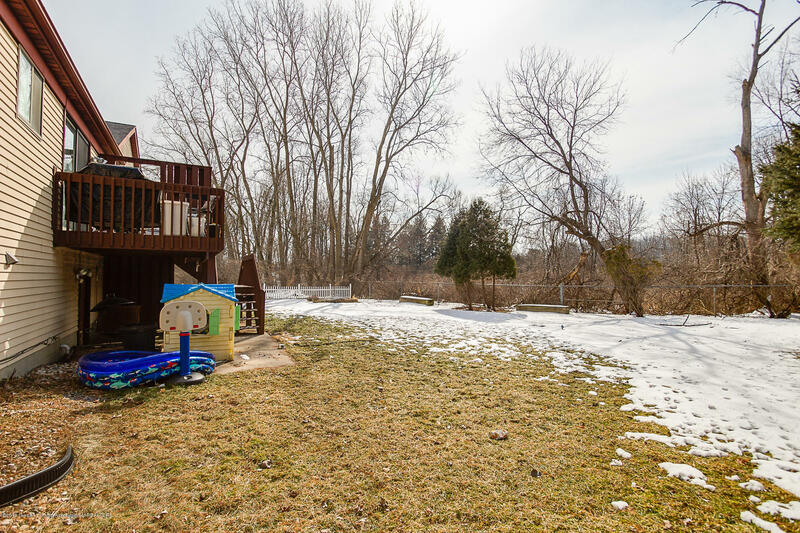 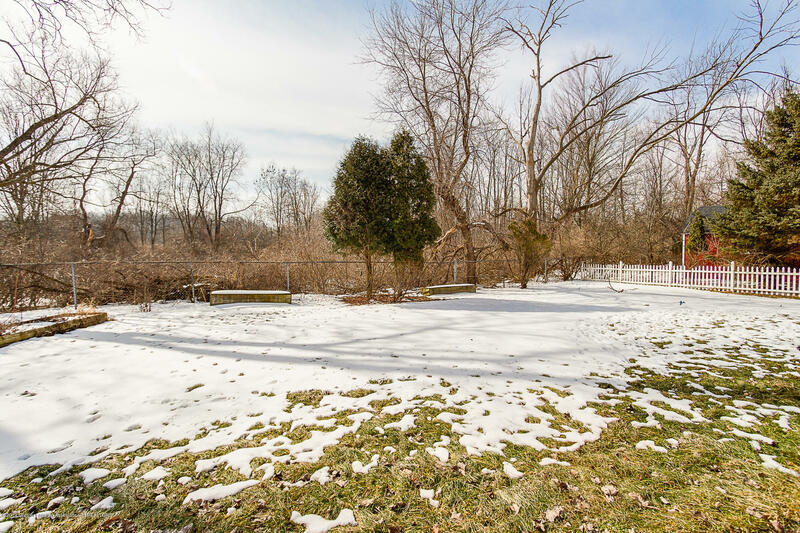 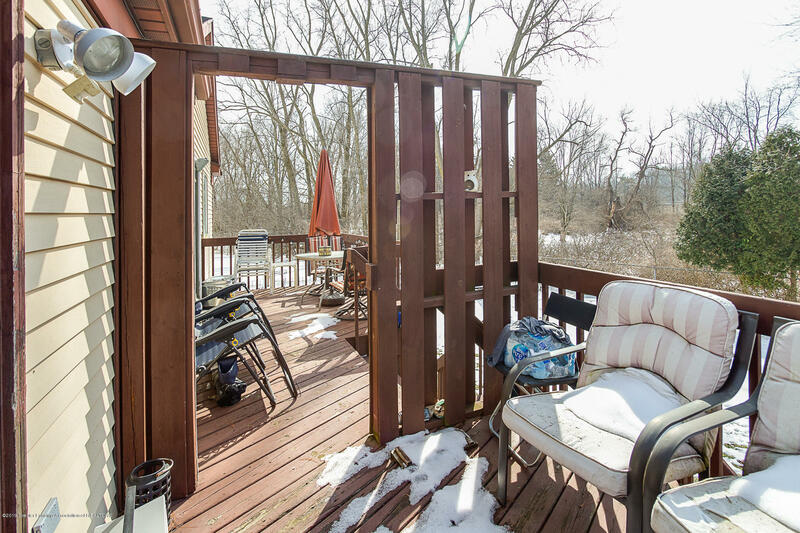 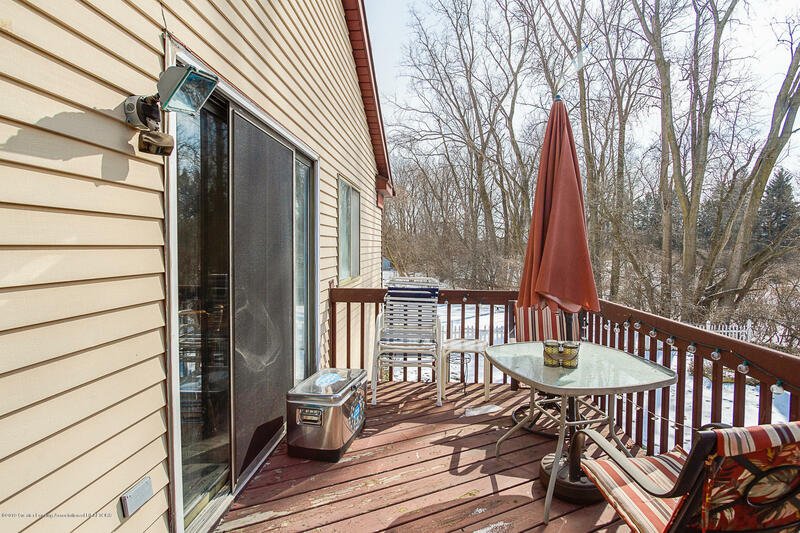 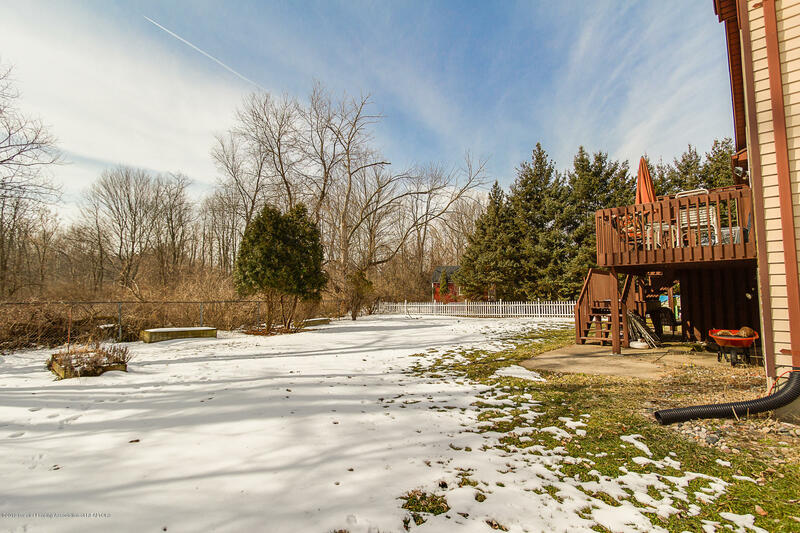 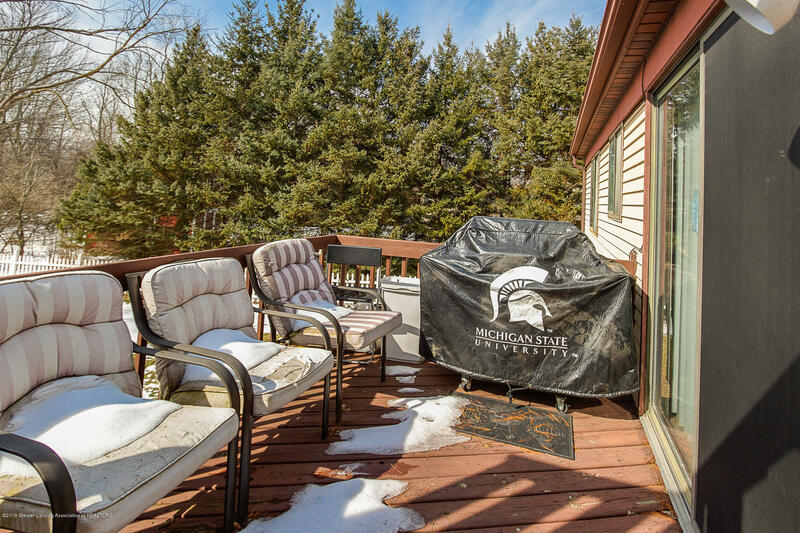 Nice, private, fenced in backyard, with a deck to enjoy nature. 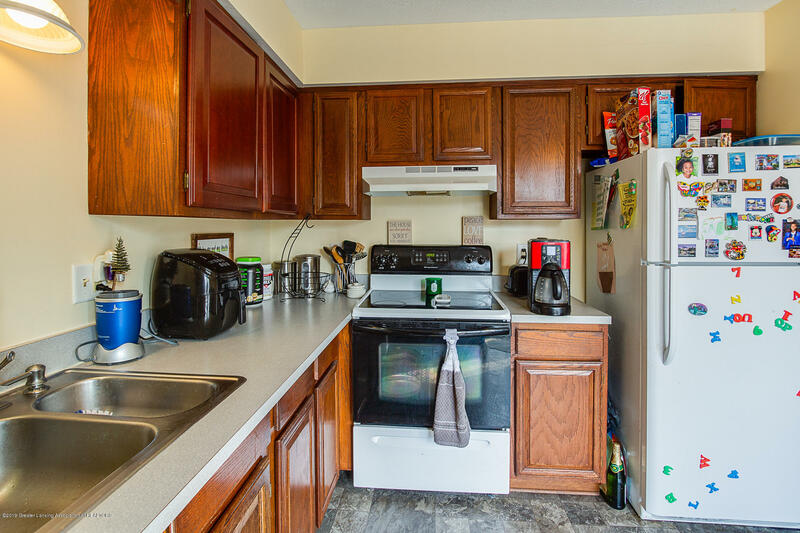 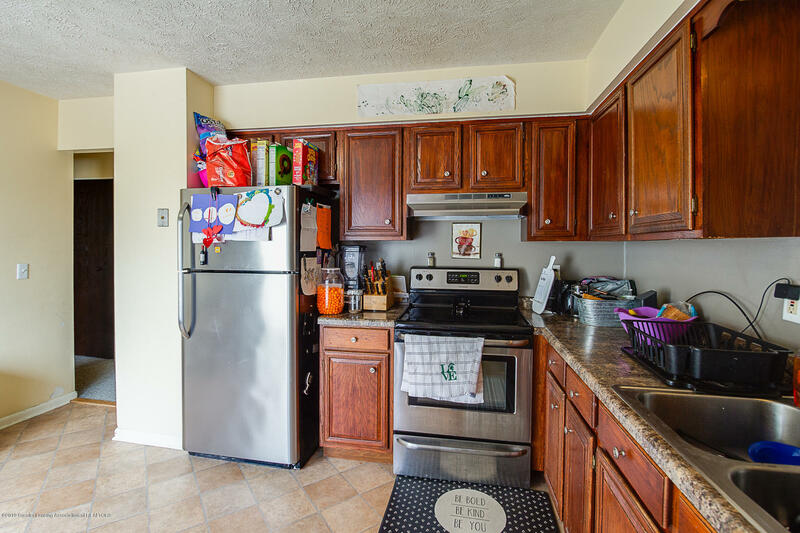 Lots of cabinet space in the kitchen. 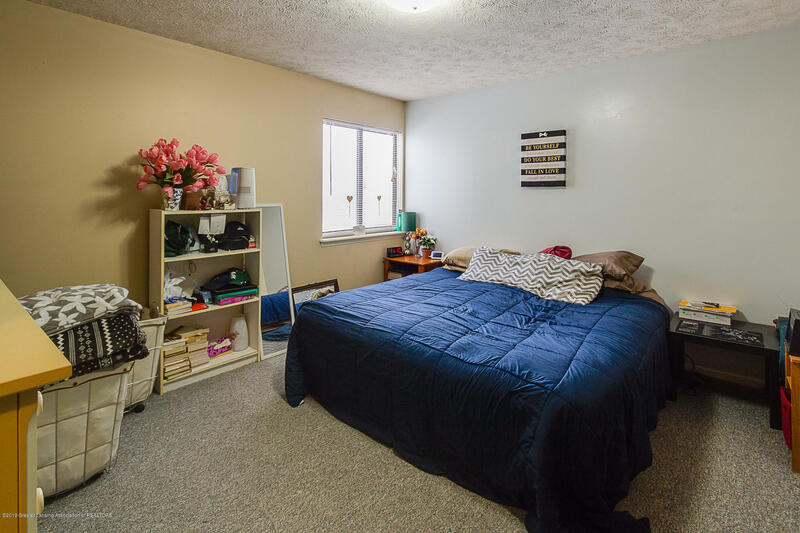 Come take a look and thanks for showing!